We’ve got a fantastic selection of new gear for you to pore over this month, and where better to start than Fender’s new American Professional Jaguar and Jazzmaster – are these really offsets for everyone? Elsewhere, we’re riding the retro train with the return of Supro guitars and an aged acoustic from Eastman, while Maxon’s overdrives are a blast from the past of a different kind. 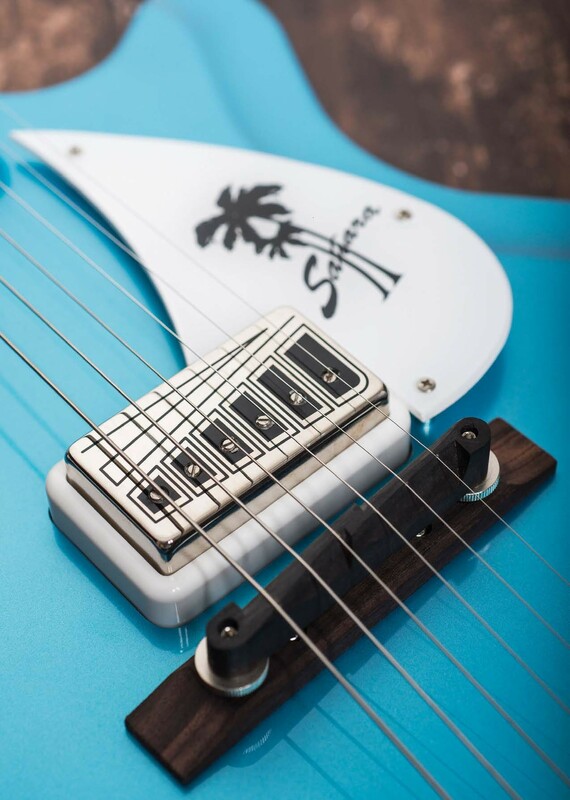 It’s not all old-school though – Seymour Duncan’s Andromeda is as cutting edge as it gets, while the GS Mini Bass is a clever new idea from Taylor – there’s something for everyone! The August 2017 edition of the UK’s most affordable and most in-depth guitar magazine is on sale now! You might notice a slightly different name on the cover this month, but inside you’ll find your regular monthly fix of the best gear reviews in the business, DIY tutorials, tone and playing tips, artist interviews, breathtaking photography of vintage instruments and whole lot more besides. 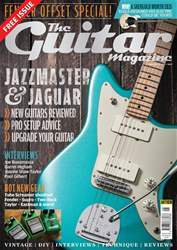 This month there’s a feast for Fender offset fans as we offer pro set-up tips, show you how to upgrade your Jaguar or Jazzmaster and find out if Fender’s new American Professional series has finally delivered offsets for the masses. Elsewhere, we interview Joe Bonamassa, Darrel Higham, Joanne Shaw Taylor and Paul Gilbert, pay a visit to Norman’s Rare Guitars in Los Angeles, delve into the snake-oil surrounding tonewoods and give you the chance to win a Shergold electric worth a whopping £835.